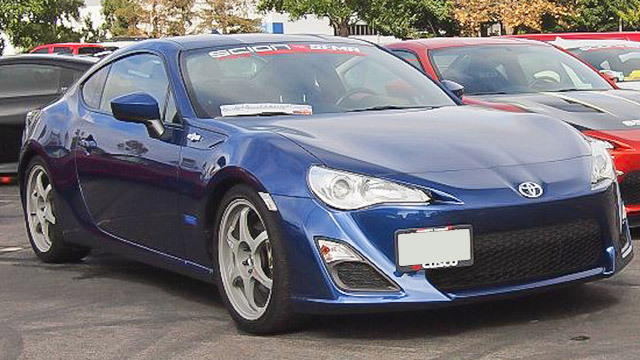 As a Scion owner, you can be confident that you drive a uniquely styled automobile that makes a statement few others can imitate. You drive an original, one of a kind vehicle. Custom vehicles demand customized service, and Paul's Automotive’s certified technicians in Baltimore, MD offer expert service customized to meet the needs of any Scion, no matter what model you have chosen to express your unique personality. The Paul's Automotive - Baltimore auto repair shop isn’t focused only on customized auto service; we customize our service to our customers as well. Our shop is committed to superior care for both Scion cars and their owners. From the moment you walk through Paul's Automotive - Baltimore’s doors, our staff strives to supply only the best customer service. Any question you have about service or repair, we will be happy to answer. Whether you need routine maintenance or repairs for major damage, Paul's Automotive - Baltimore’s team of certified technicians provides top-notch service. Call us today at (410) 324-7155 to speak with our knowledgeable staff or stop in at 6318 Falls Road Baltimore, MD 21209 so that we can schedule an appointment for your Scion vehicle.